Canada Day is not far off! If you host a party at your home, then you will soon be starting to think about what you are going to serve, and dessert is always a highlight of any party. 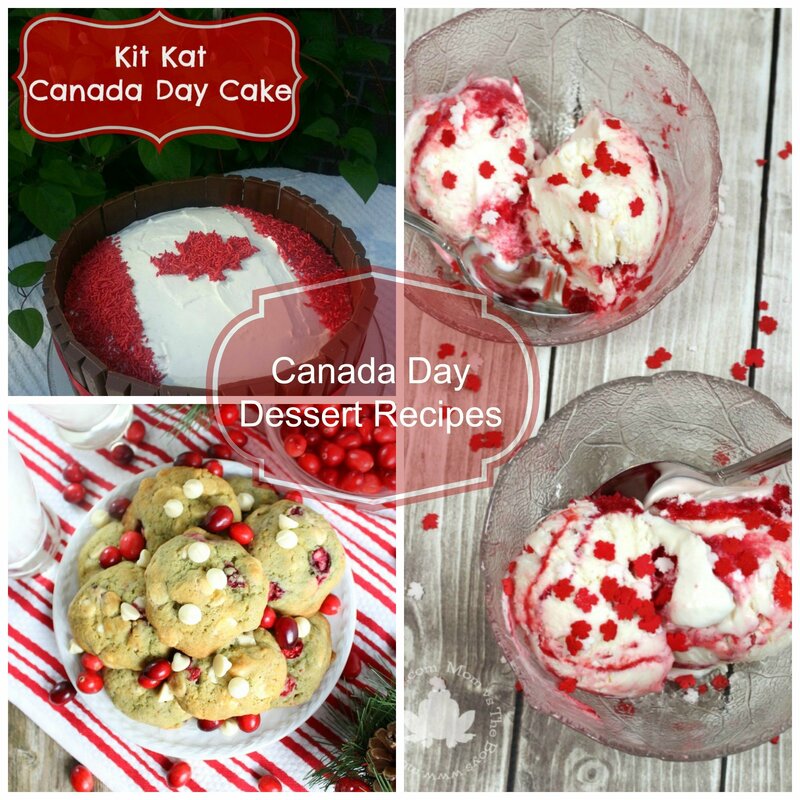 Canada Day themed desserts are always fun and add a little patriotic touch to the get-together. Here are 9 Delicious Canada Day Dessert Recipes that will make your Canada 150 celebration absolutely rock this year! Red Velvet Trifle from Frugal Mom, eh! Which one(s) are you going to make this year? This guest post was graciously provided by Ashley of Tales of Mommyhood, visit her site to read all about “a day in the life of a Canadian stay at home mom”!